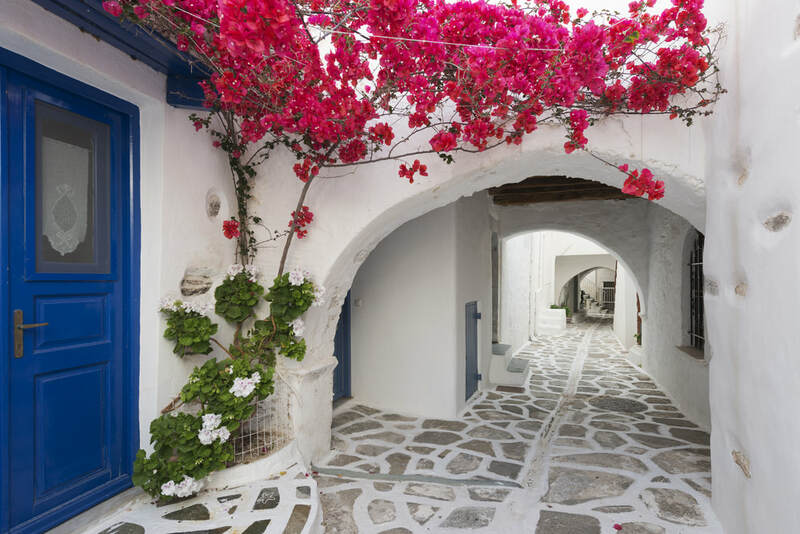 Pension Anna Spanou offers Discount Rooms in Paros Greece. Take advantage of our Early Booking Οffers and extra Free Day for week-long stays in the town of Parikia. Spend your summer holidays next to a Parian family! 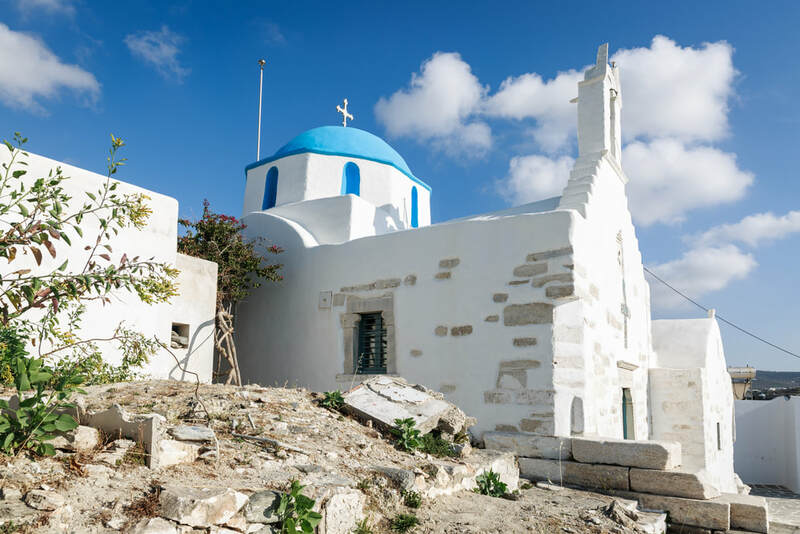 Chapel in Parikia, some minutes away from the pension. Book your accommodation 2 months ( 60 days ) in advance, and get €5/day off the total price of the room. Stay for 7 nights and get the 8th night for free! (..just in case you miss the boat)!. Kids up to 5 years old, stay with us for free!